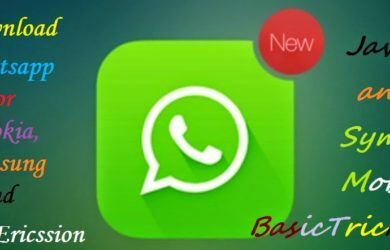 Download Whatsapp for Nokia and Samsung, Iphones and Every Smartphone. 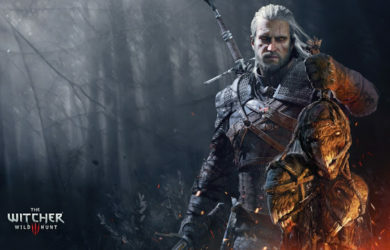 Important Tips To Play The Witcher 3 – Wild Hunt. How to Screenshot on Mac (Screenshot Macbook). Why You Should be Using Sqlbak for SQL Server Database Management & Monitoring?